Design Challenge in Tog – we want to Jam it with you! 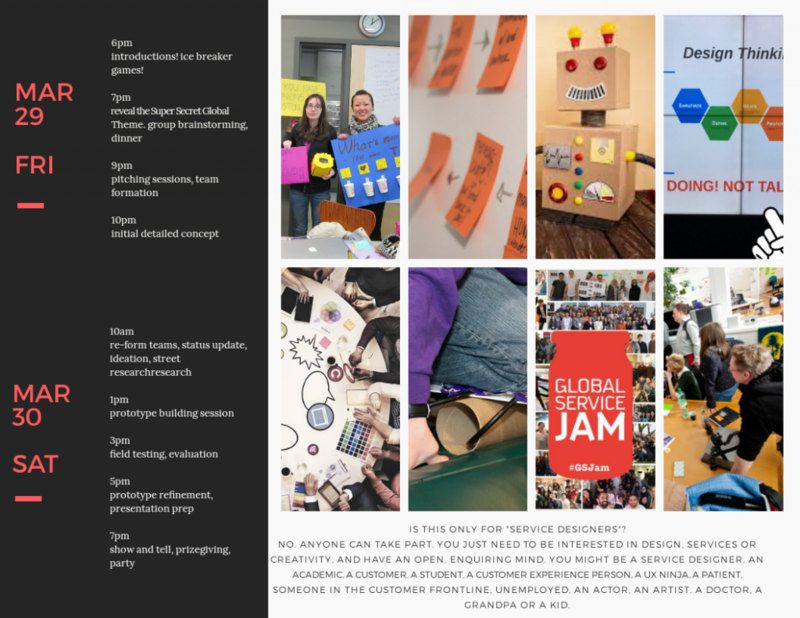 In the last weekend of March 2019, Tog will host to a dot on the Global Service Design map. 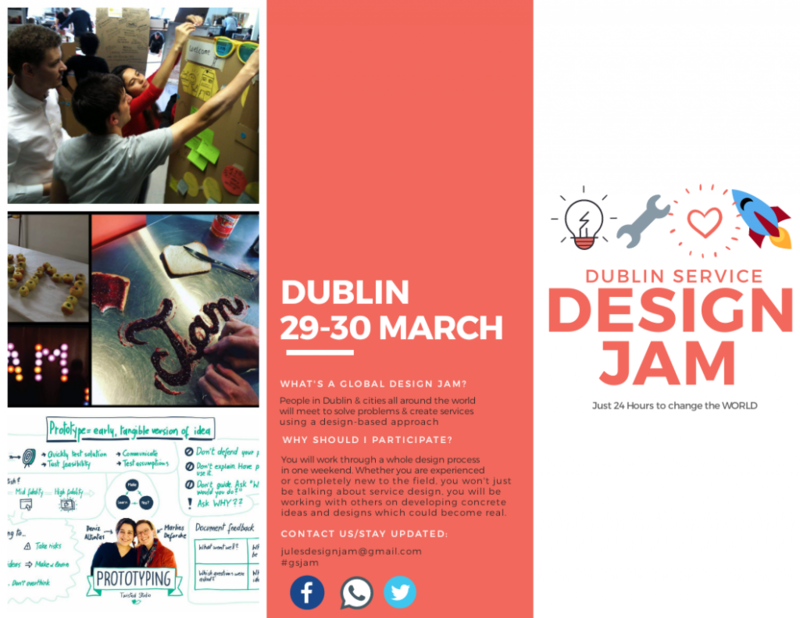 Cities all over the world will be jamming on a secret theme released Friday 29th March, and the Delicious Dublin Jam will be prototyping pick-me-ups to prickly problems right along with them. 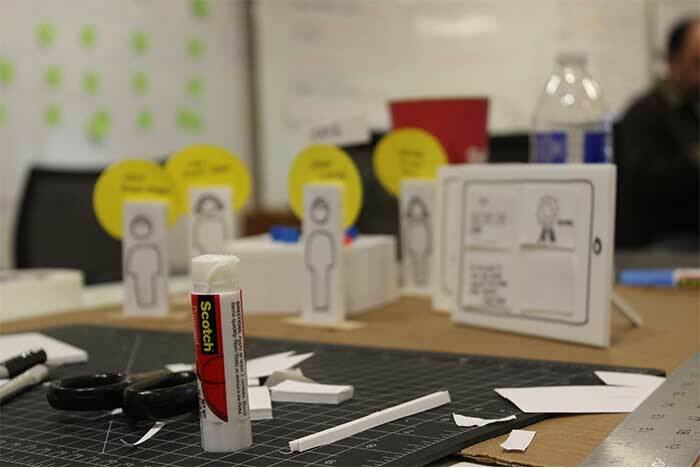 This will be a 24+ hour make/build/prototype re/act & fix-a-thon session: we will brainstorm and pitch ideas, team up and build prototypes, then test them out. At the end there will be demos, prizes and pizza! 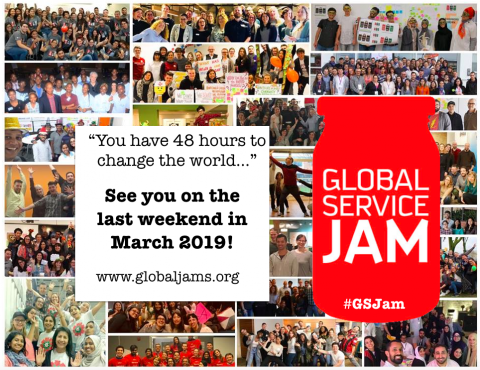 The secret theme is released on Friday 29th of March by the global jam organisers. We’re as excited to find out about it as you are! 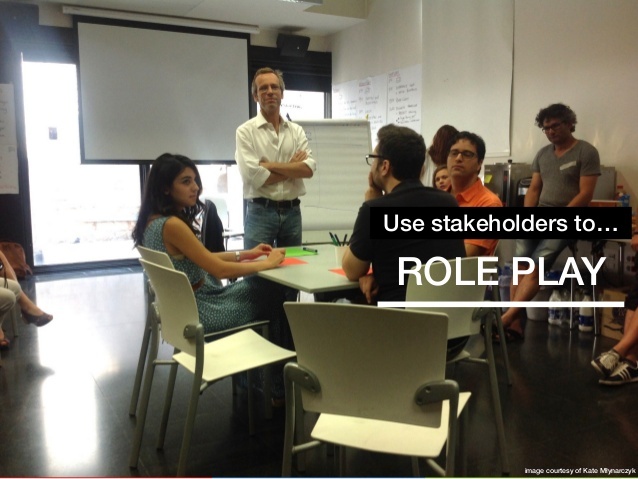 A creative group design-build-test session to improve the services we all use. a way of translating your opinion/idea into a thing in the real world that you can test if it works or not. This could be a website, a roleplay, a strip of cardboard with glitter and googly eyes glued on. An attitude to buzz with others and step out your comfort zone is the most important thing. 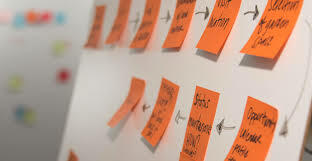 If you have anything you like to use, such as special pens and paper, or things other people would like, maybe cookies or post-its, then do bring them along. Also if you have special skills you’d like to volunteer, such as facilitating or mentoring, then please let us know! Not at all, everyone has skills, energy and experience to bring. 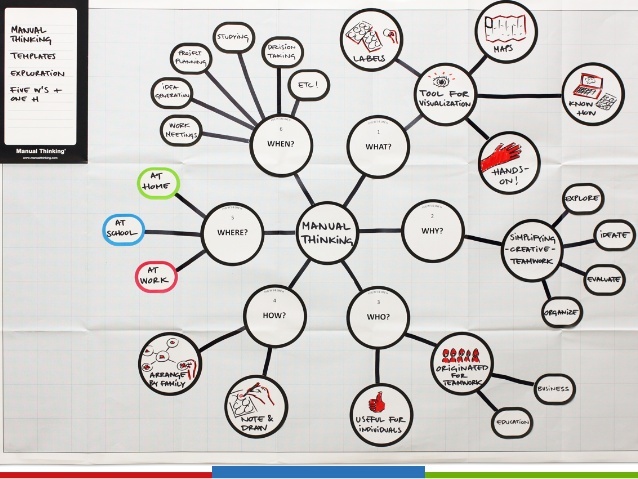 There will be experienced facilitators around to work through the creative process with you. Have fun, meet people, learn skills, make something, solve a problem, push yourself, work in a cool space, eat pizza, have fun. This was written by Jules. Posted on Wednesday, February 6, 2019, at 3:42 pm. Filed under Uncategorized. Bookmark the permalink. Follow comments here with the RSS feed. Post a comment or leave a trackback.